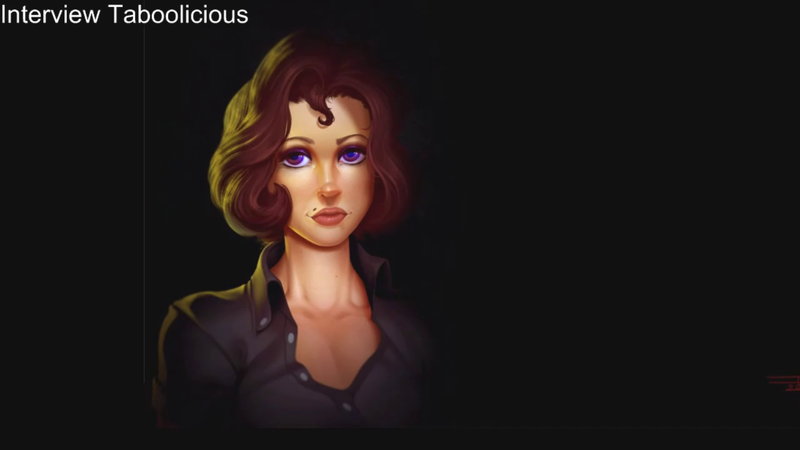 I was very happy to have this 90min interview with Taboolicious. I hope you will enjoy our conversation. This artist is incredible and I hope you will discover him as a person though this interview.Thanks for this Taboo !